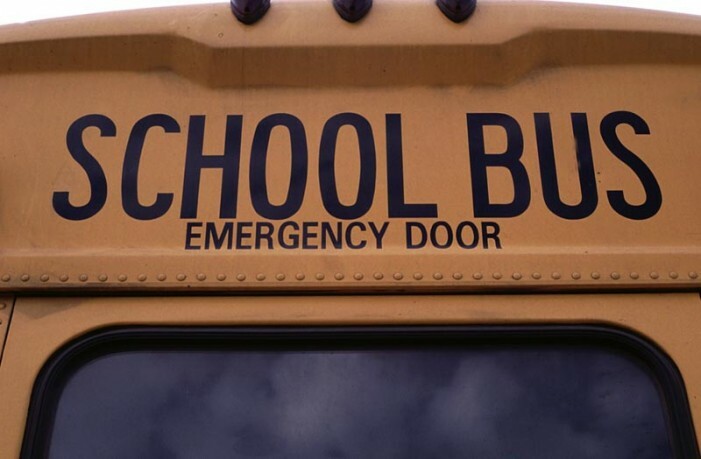 At approximately 6:40 am Friday, March 21st, an Edgefield County School bus with approximately 25 elementary school students was involved in an accident at the intersection of Jacob McKie Road and Highway 25. Seven (7) students were transported to MCG as a precaution. As of 10:45 a.m. all students have been released. The South Carolina Highway Patrol is investigating the accident at this time.